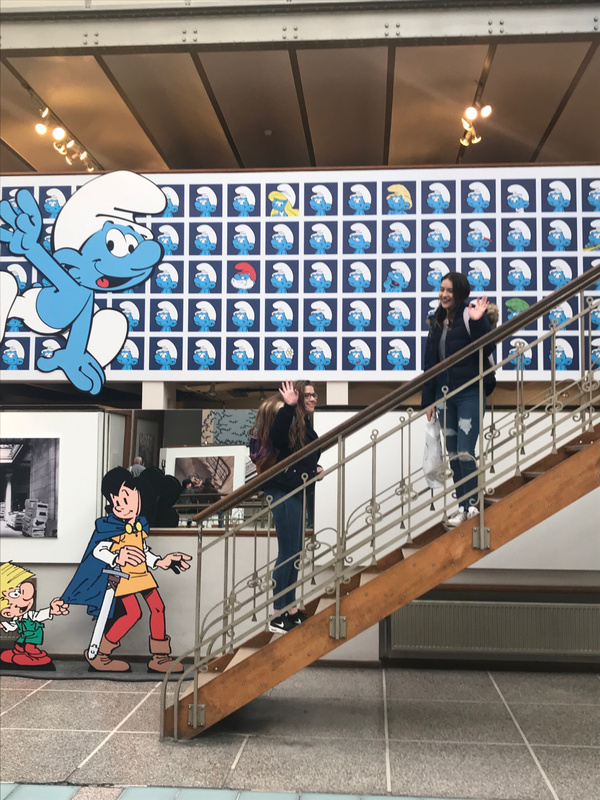 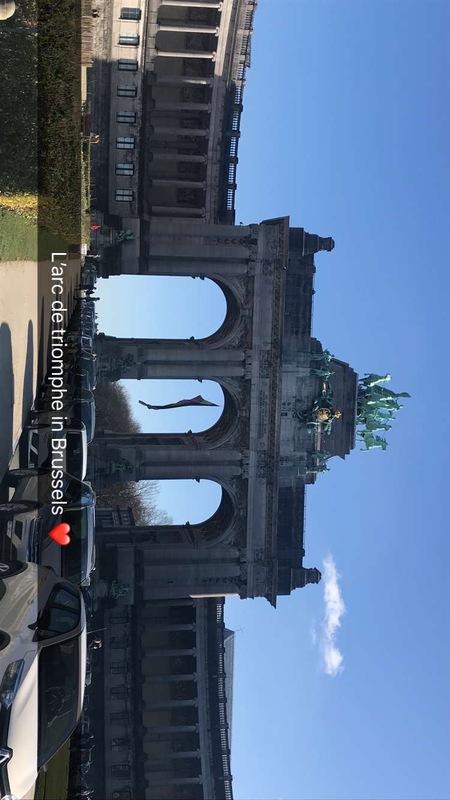 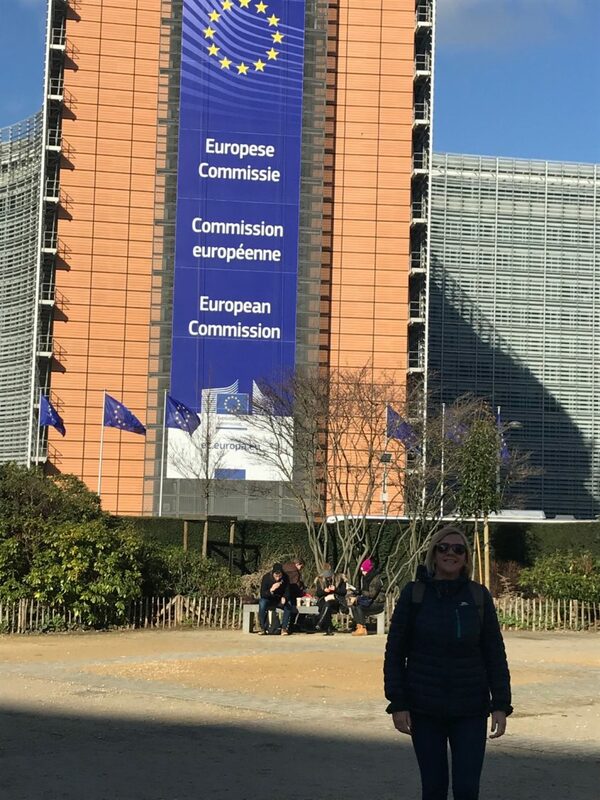 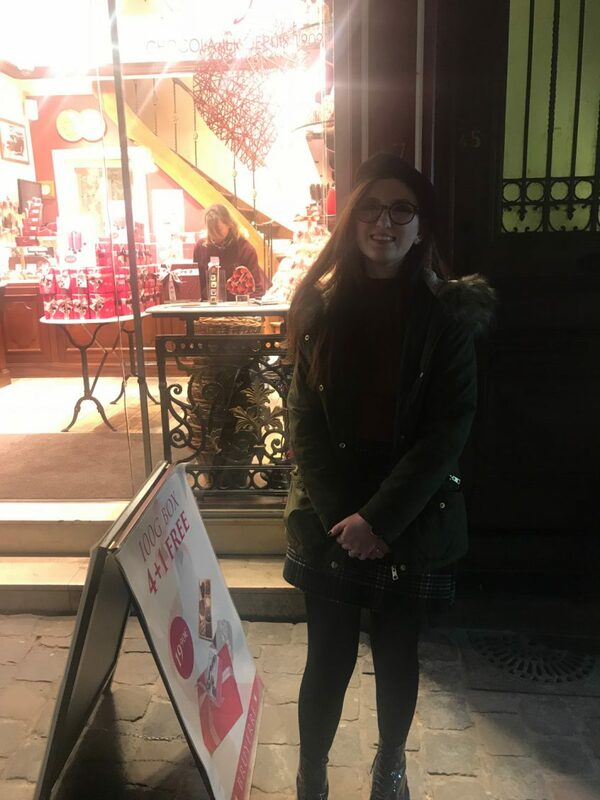 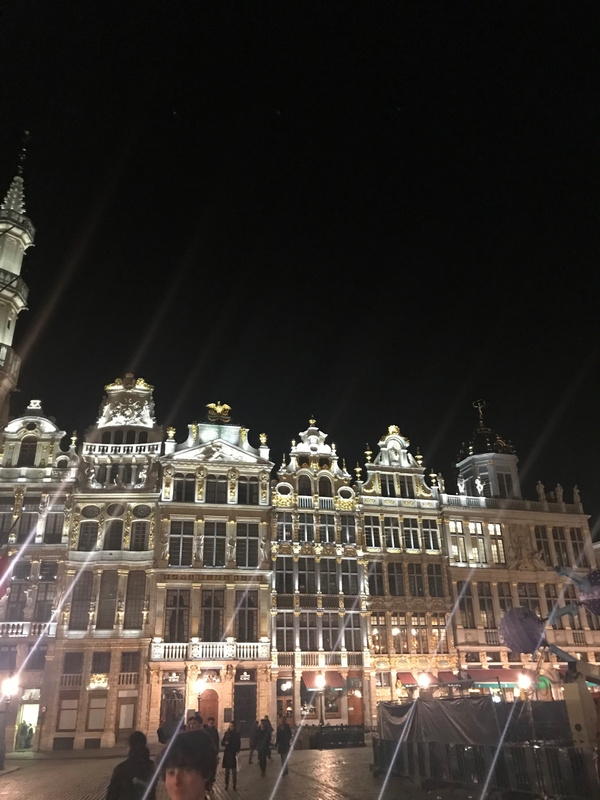 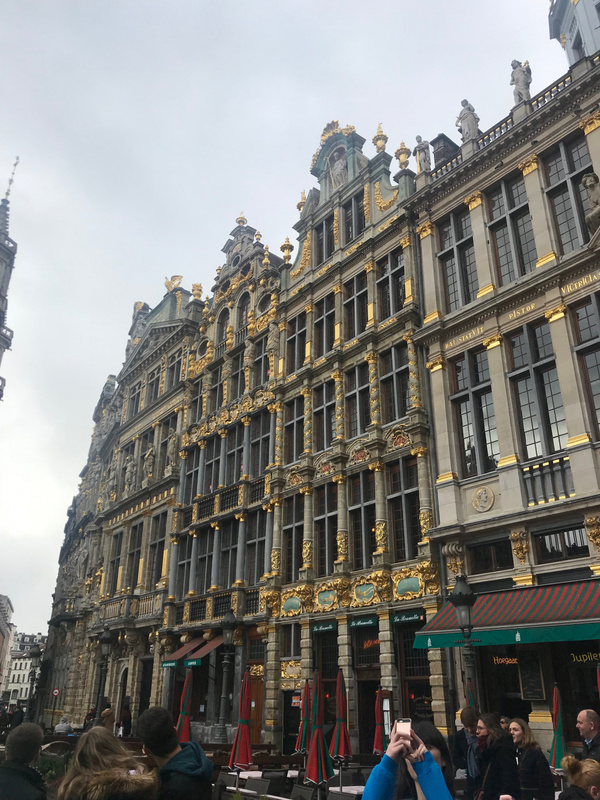 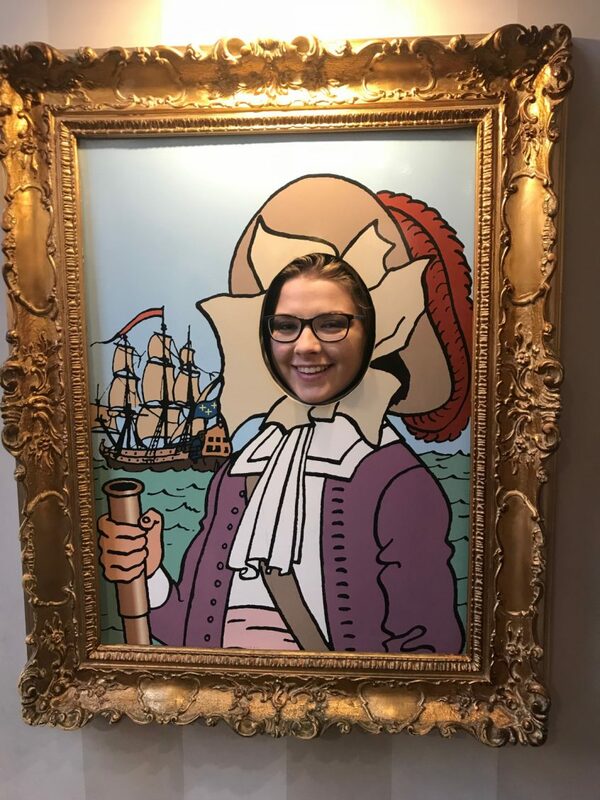 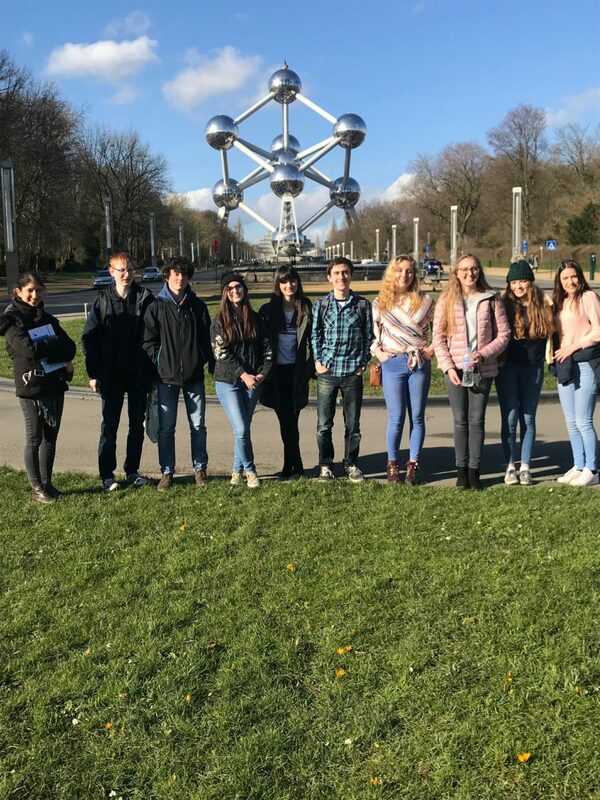 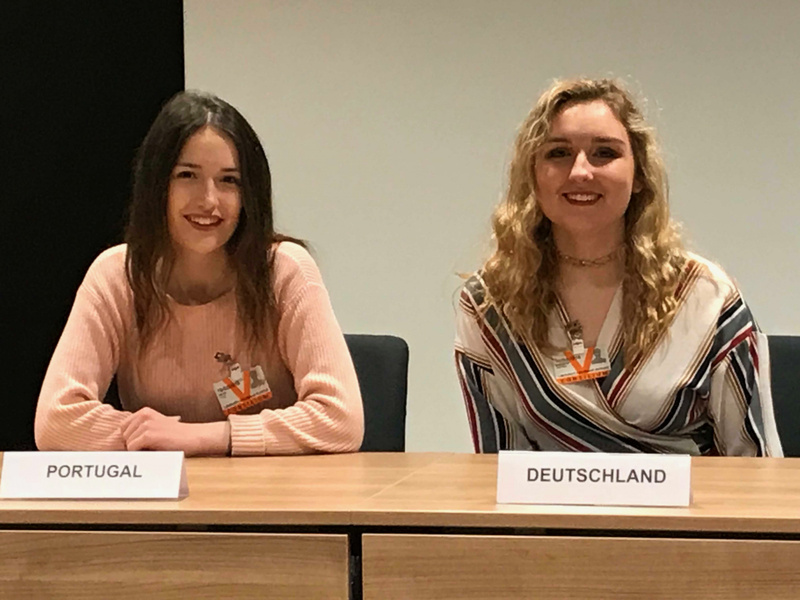 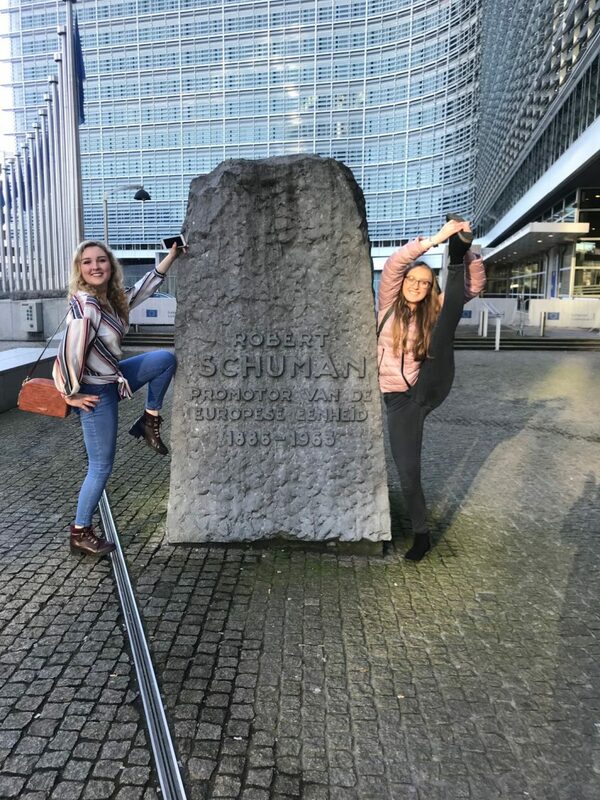 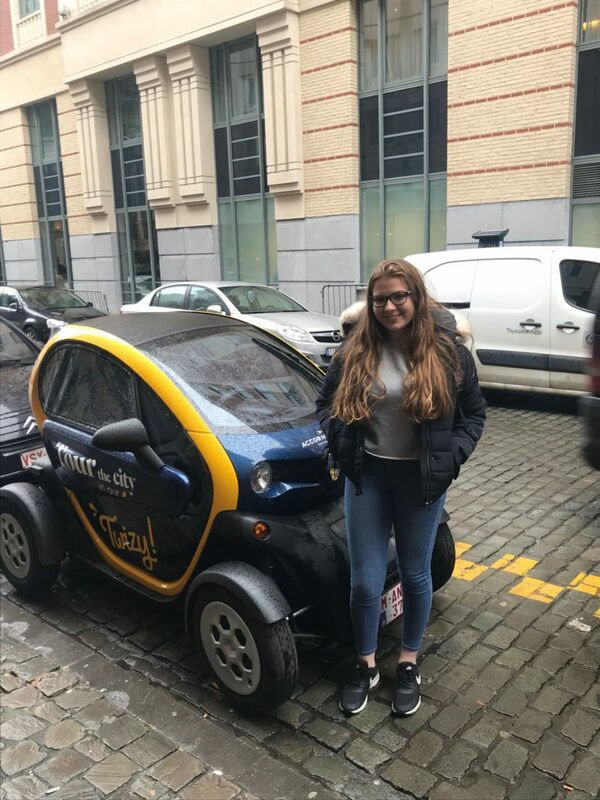 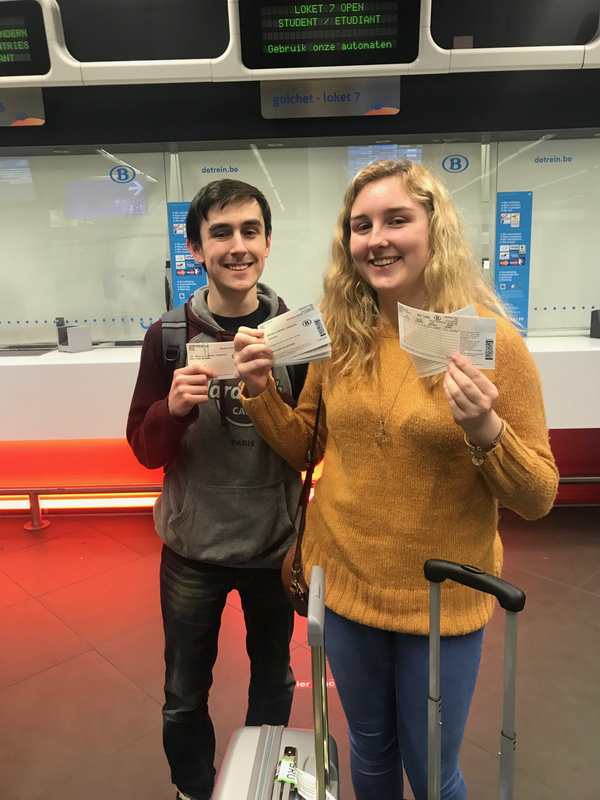 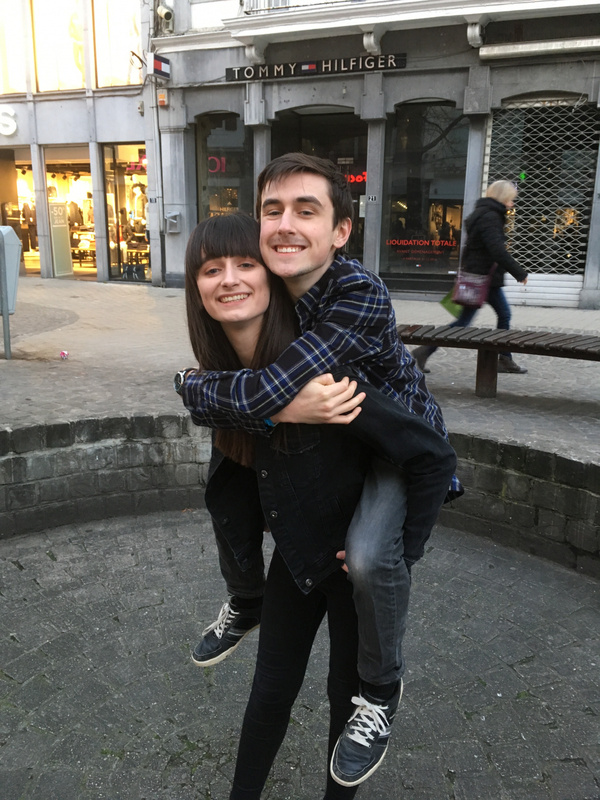 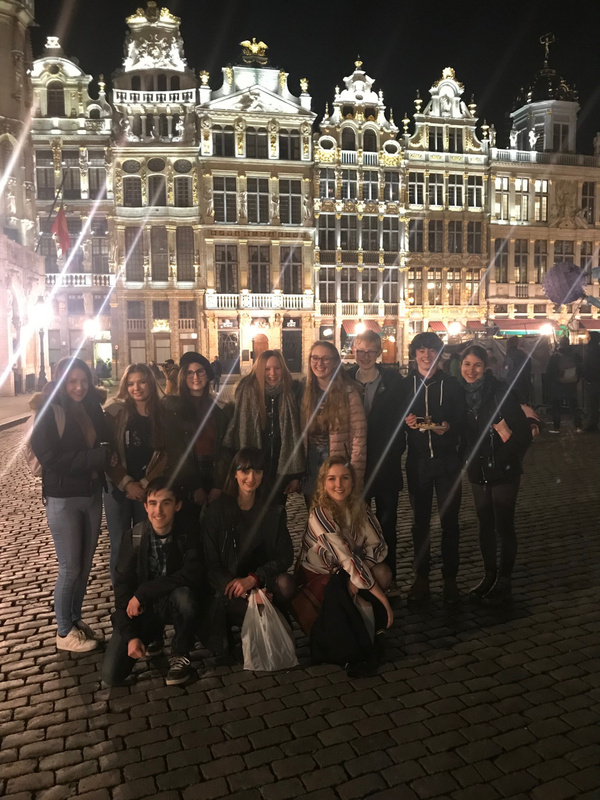 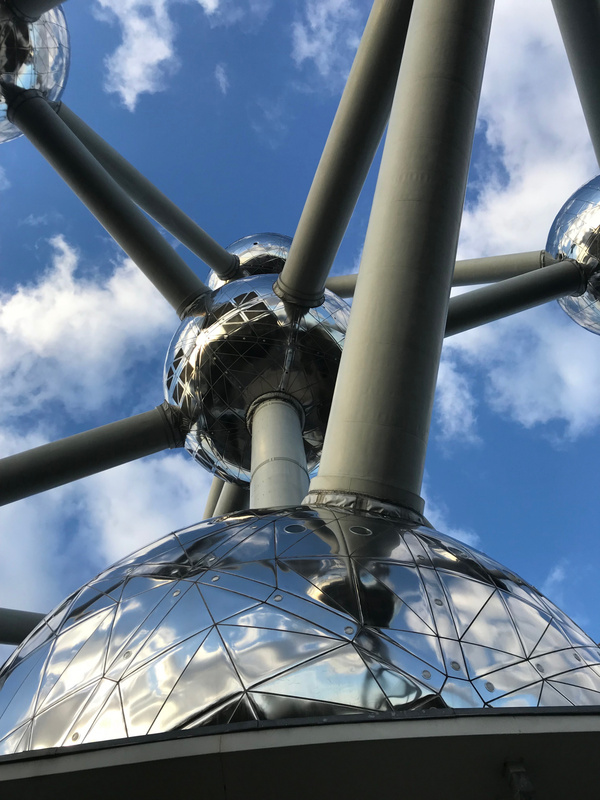 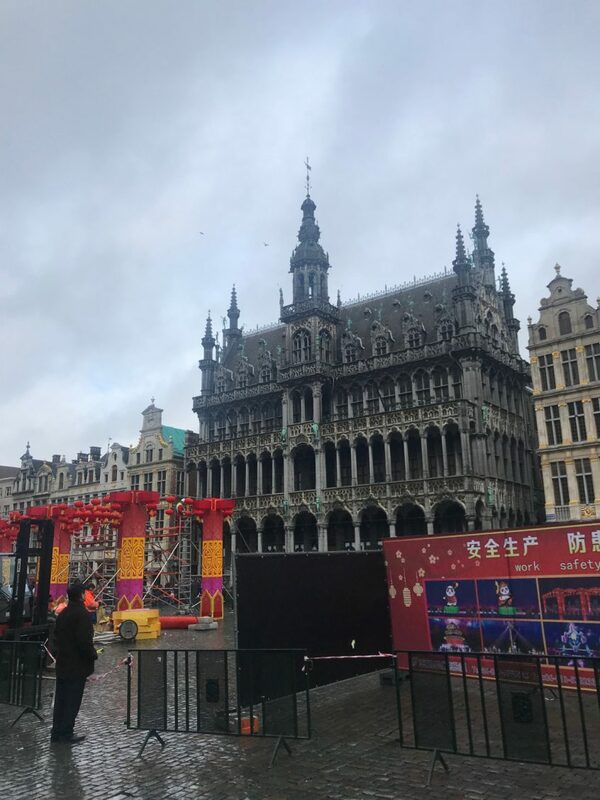 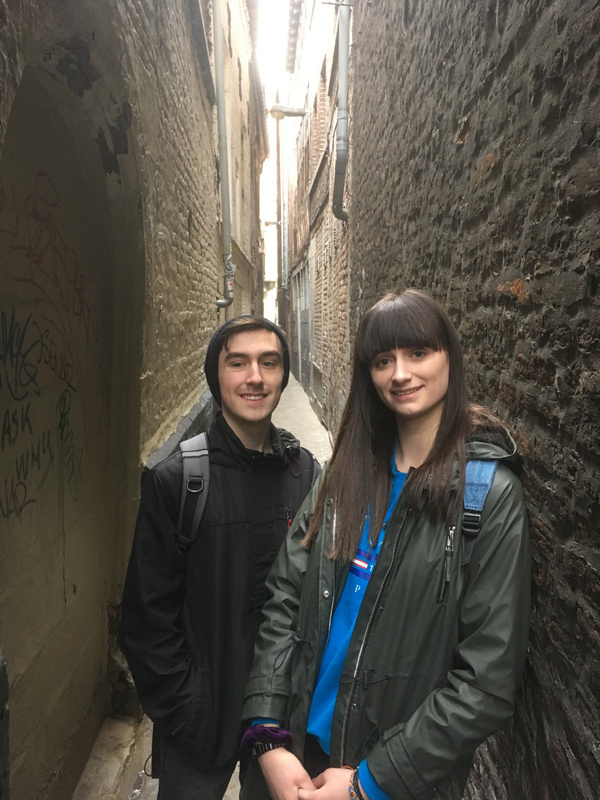 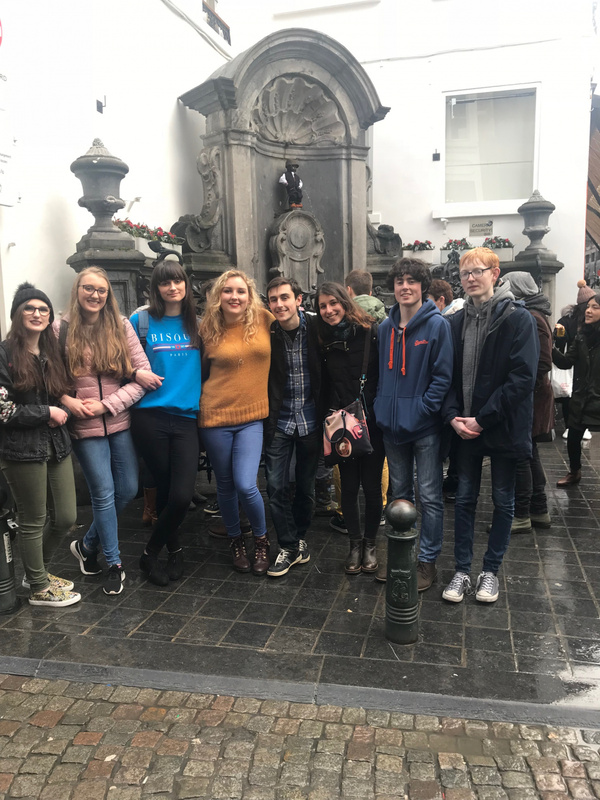 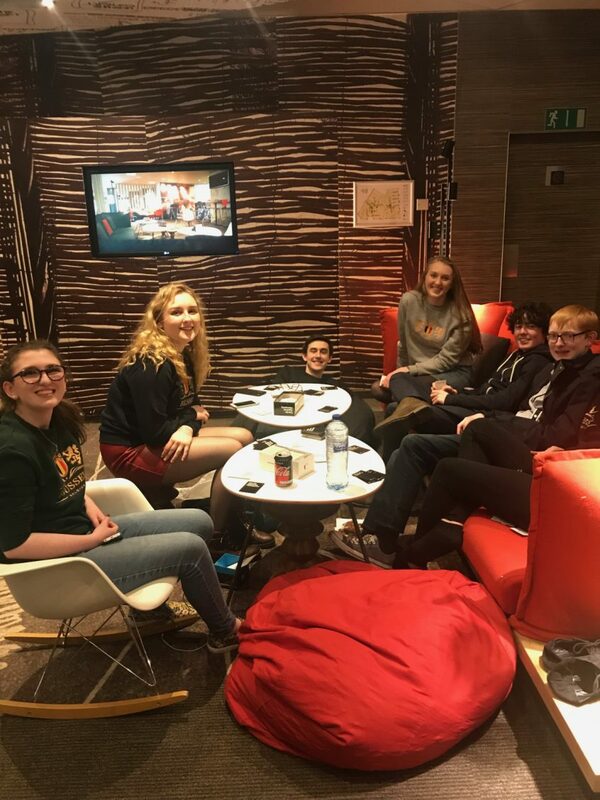 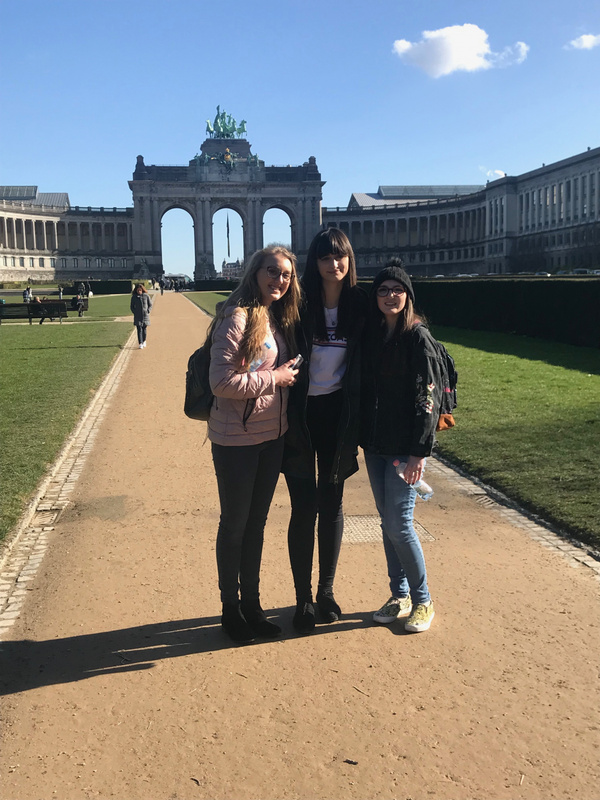 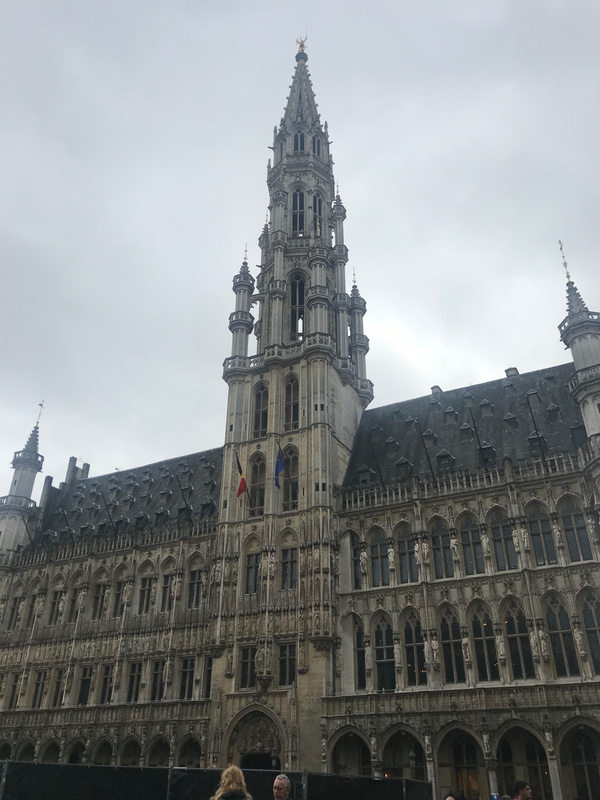 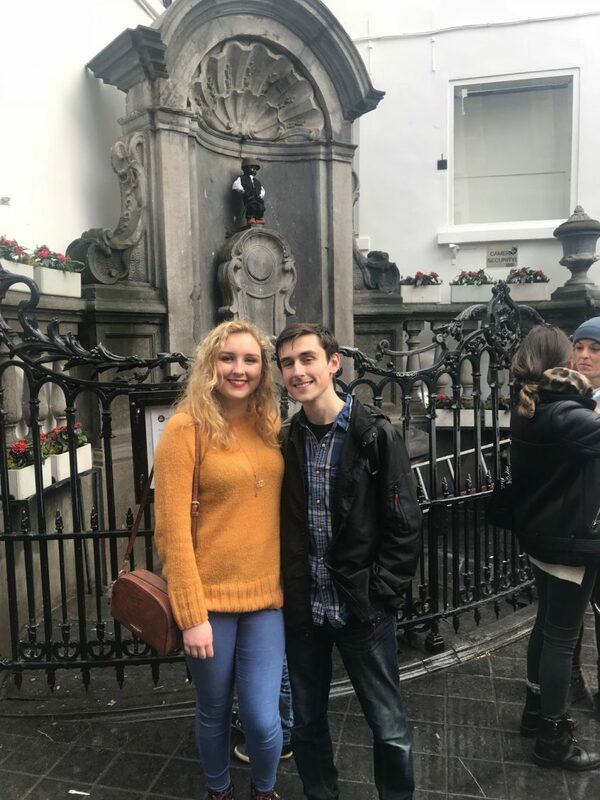 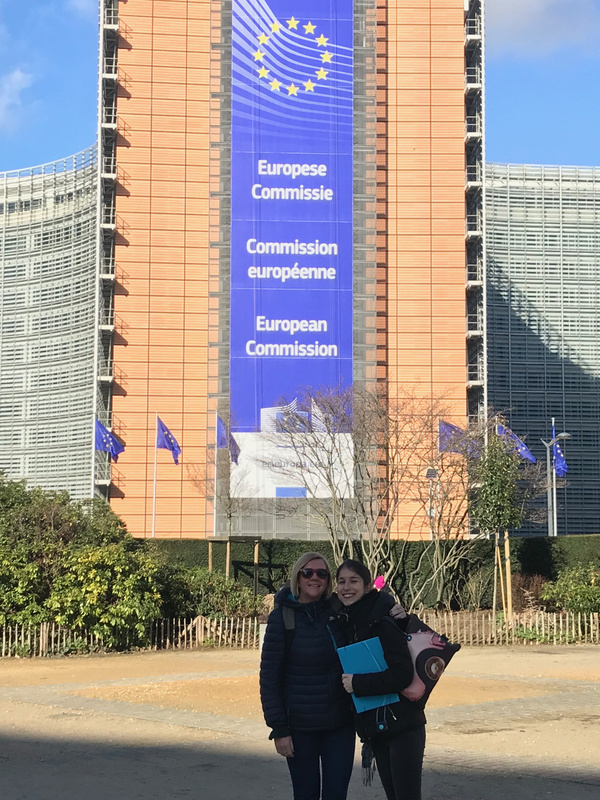 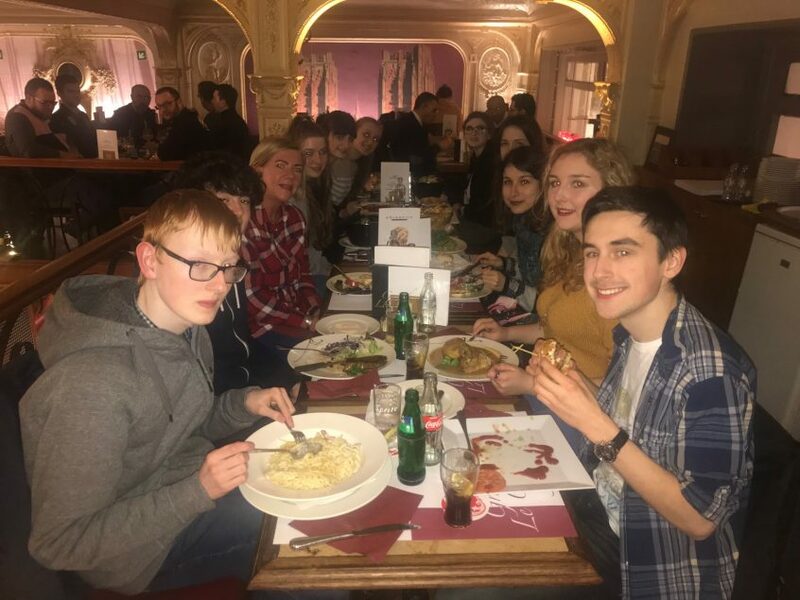 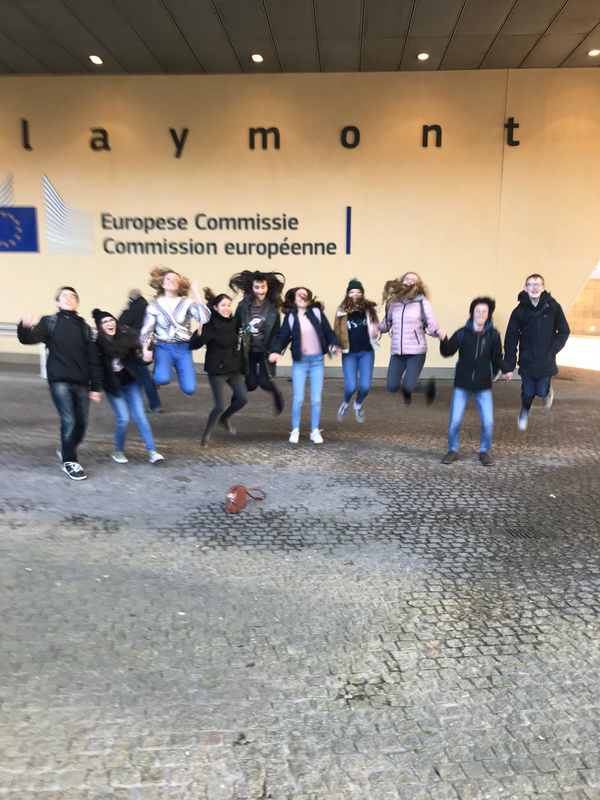 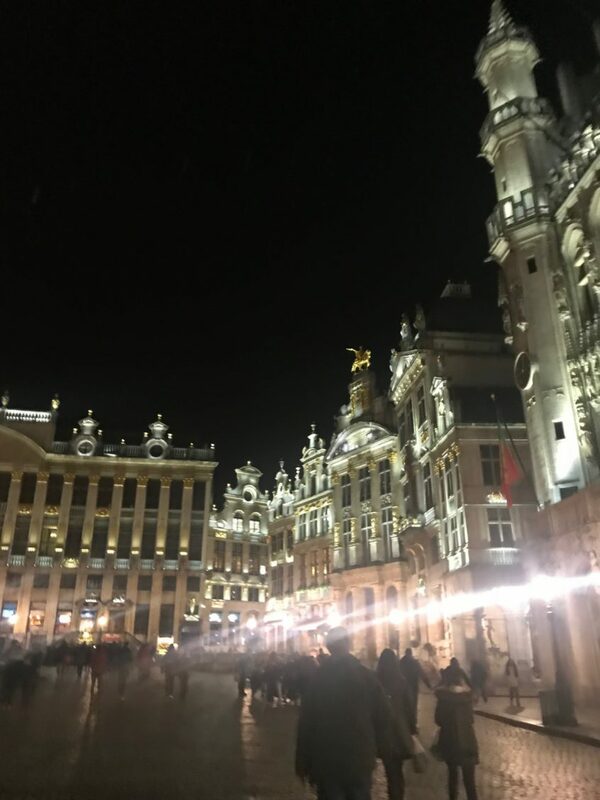 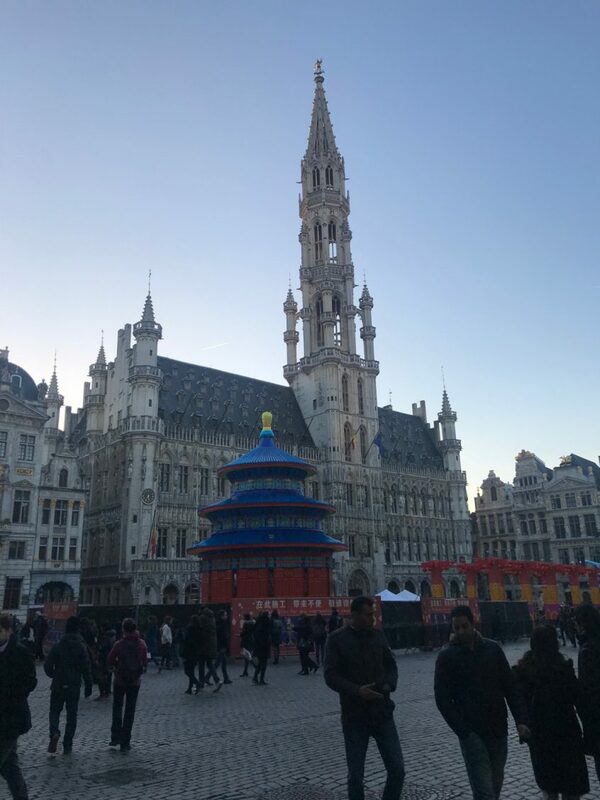 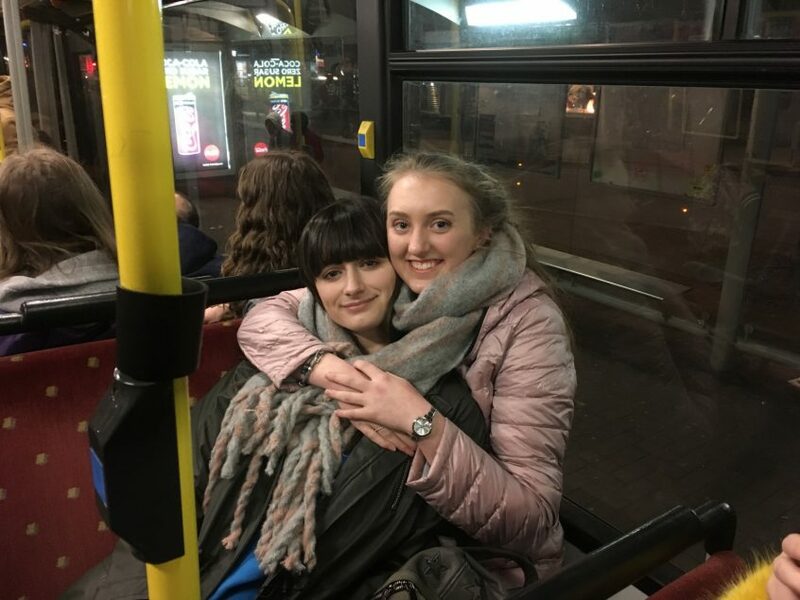 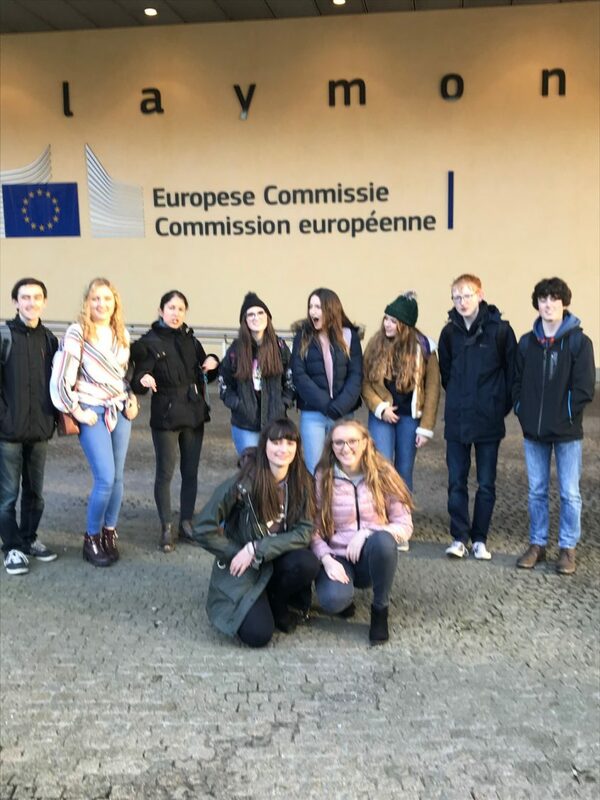 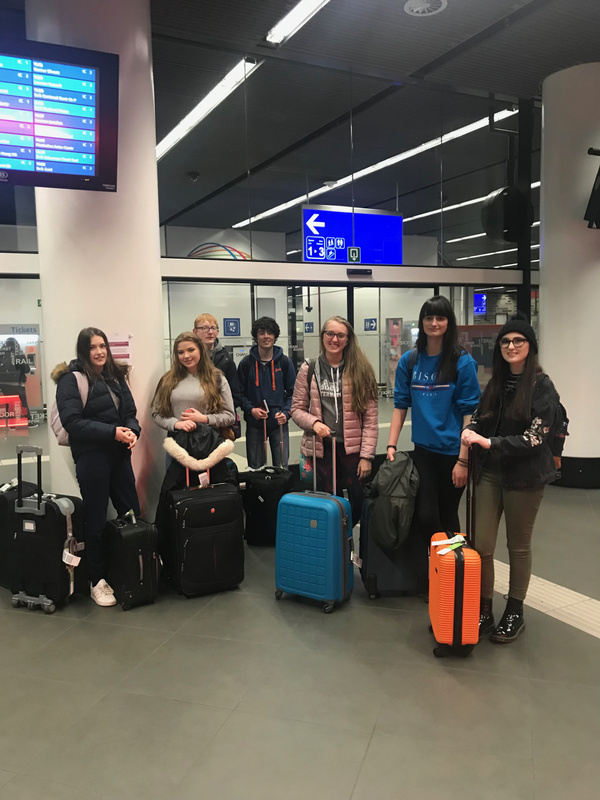 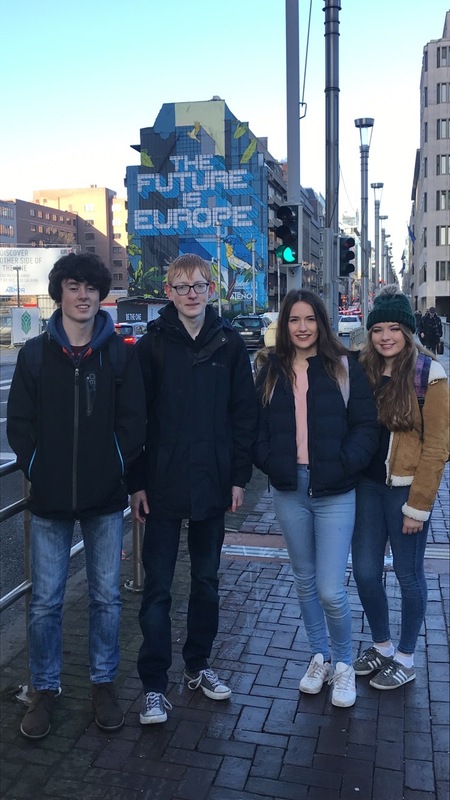 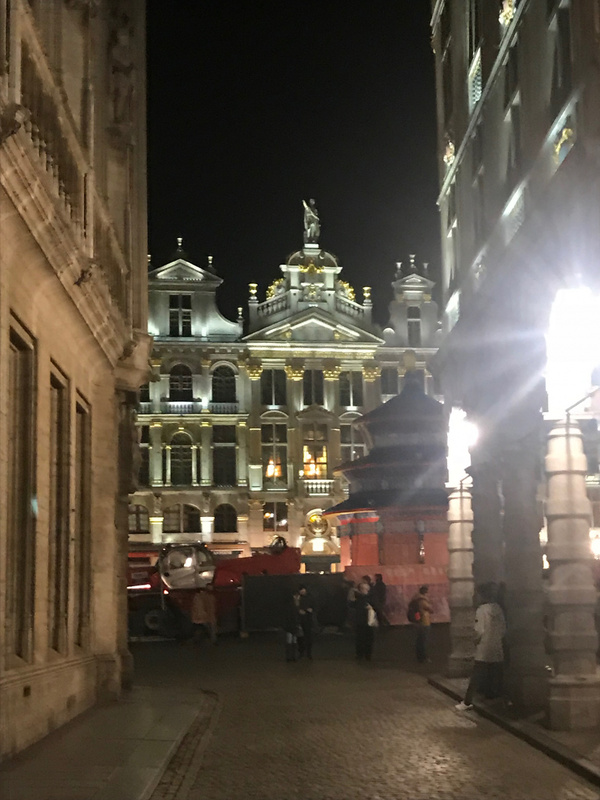 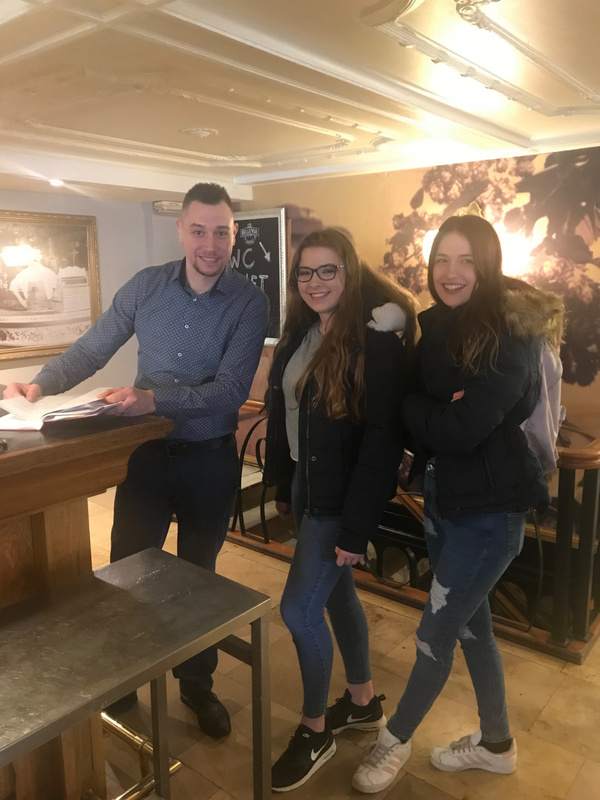 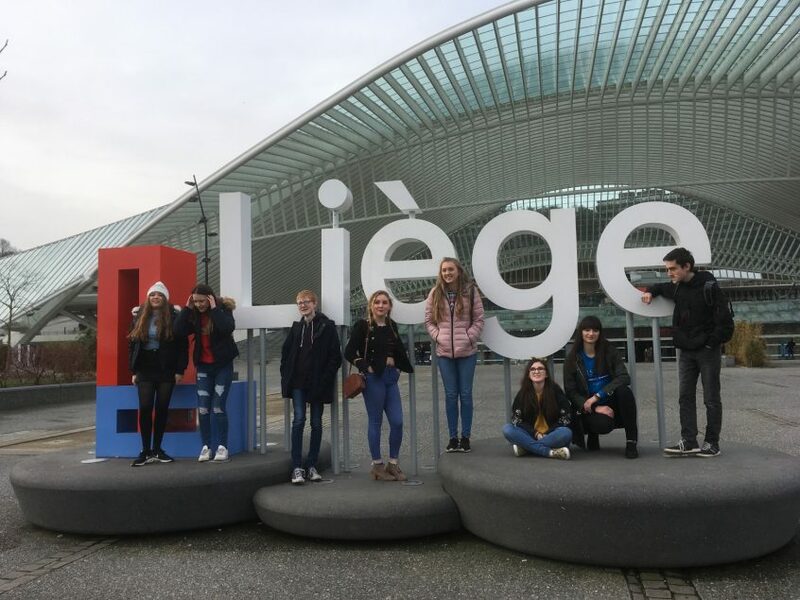 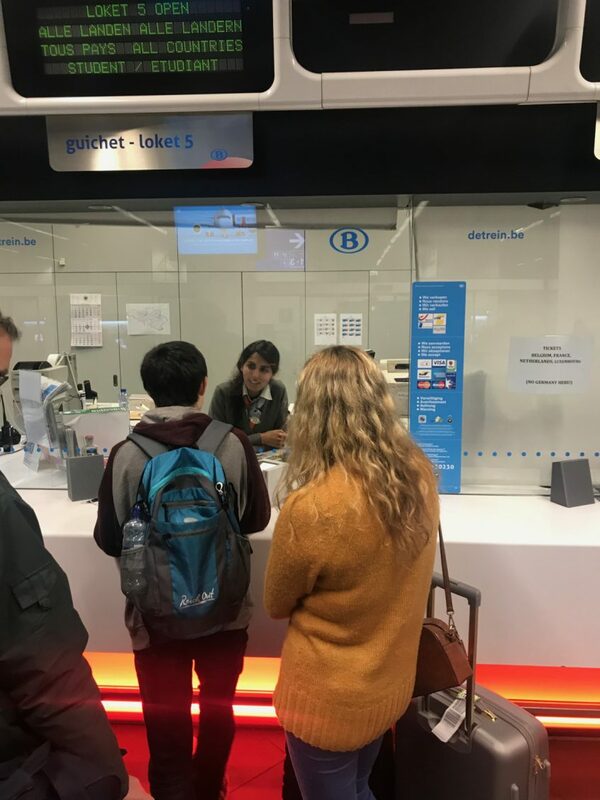 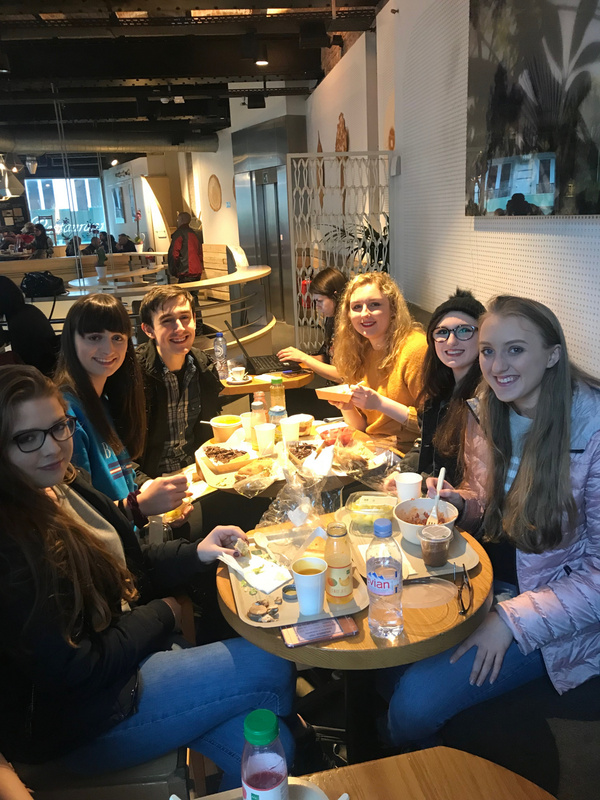 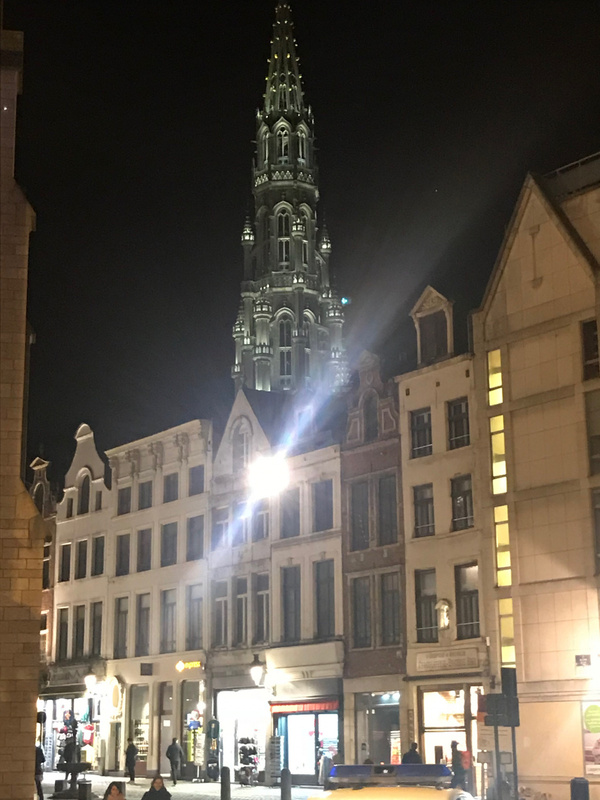 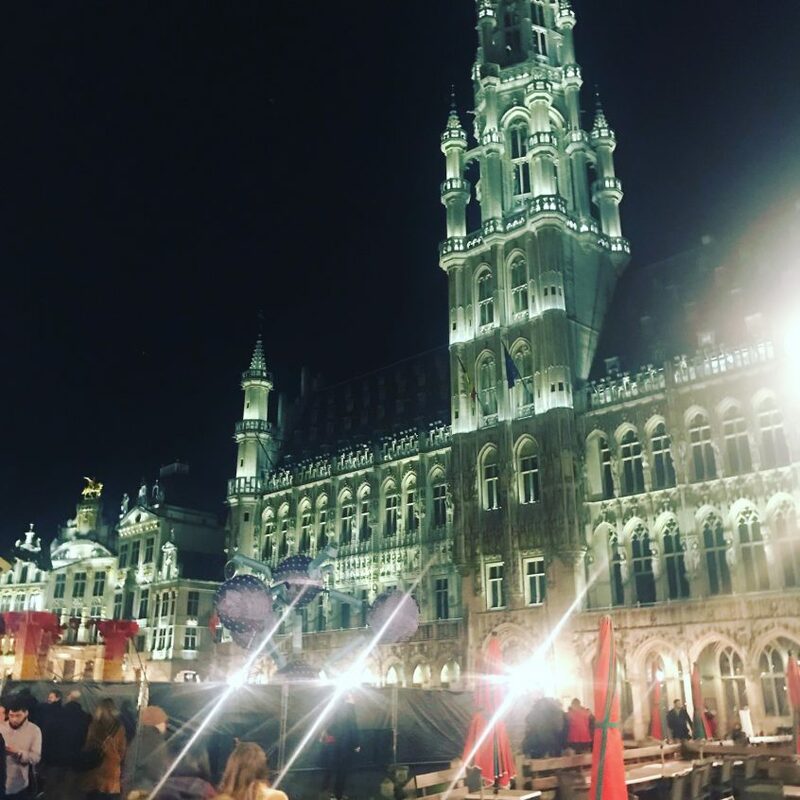 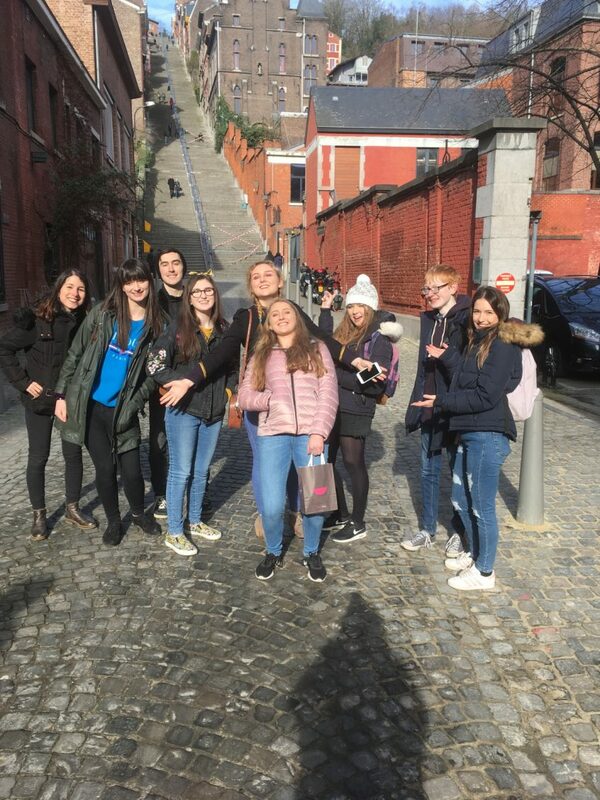 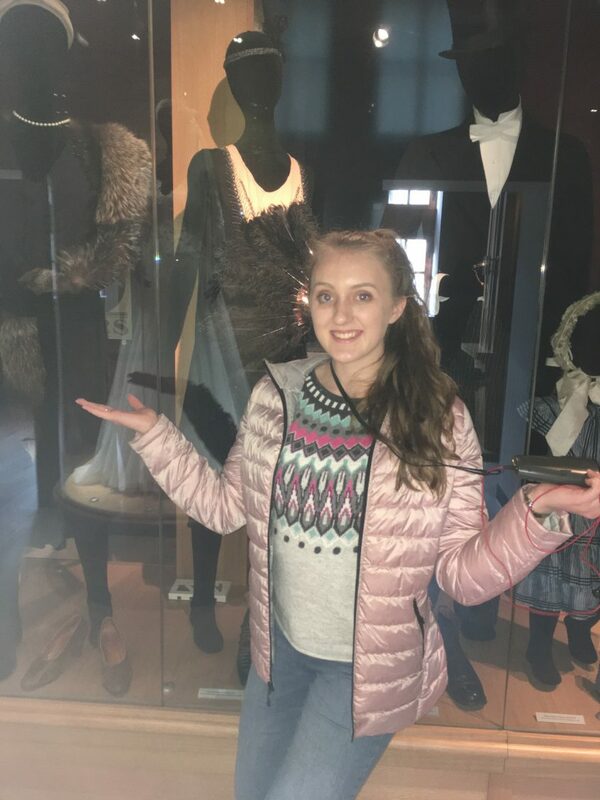 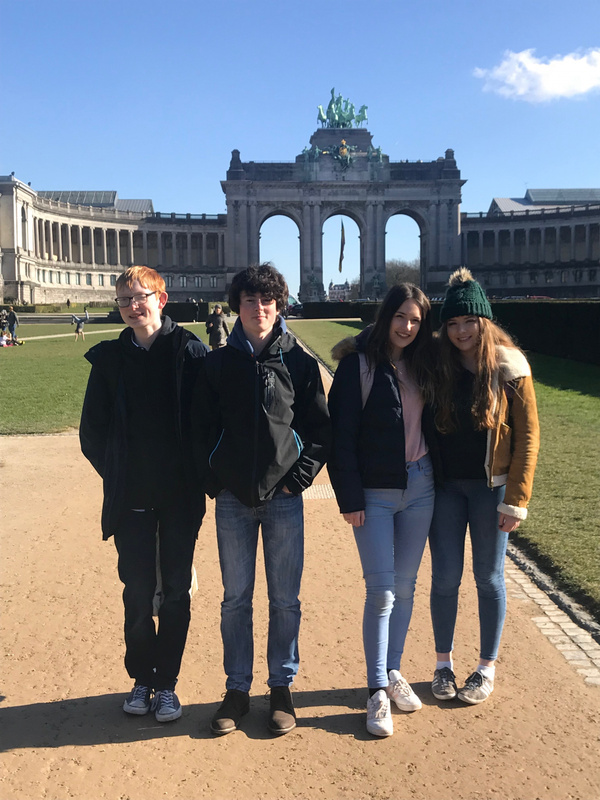 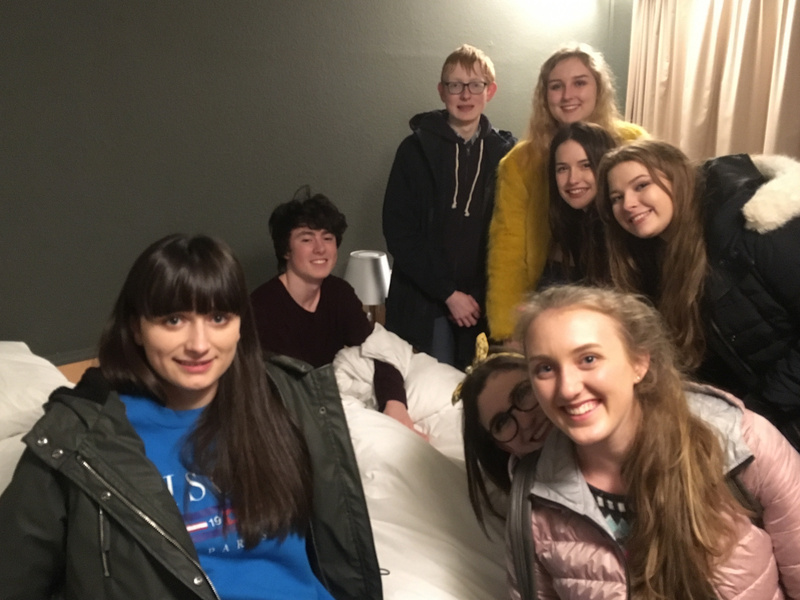 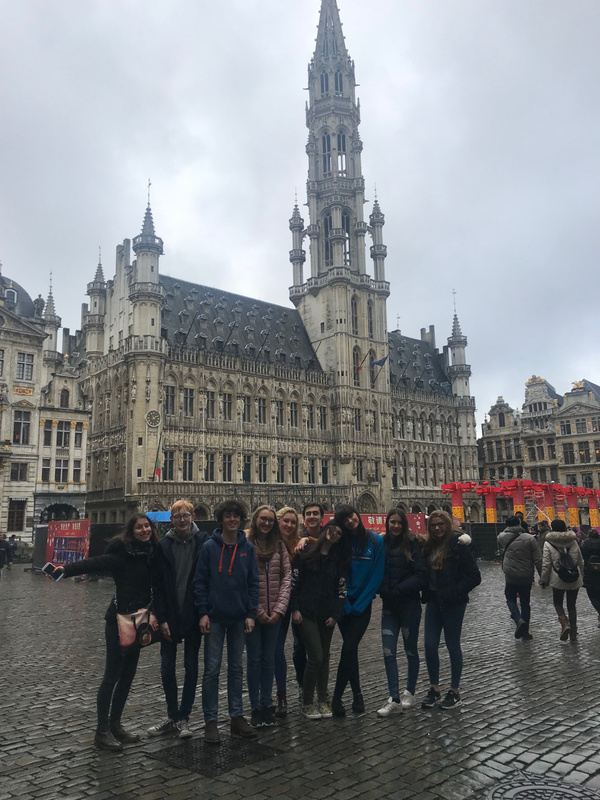 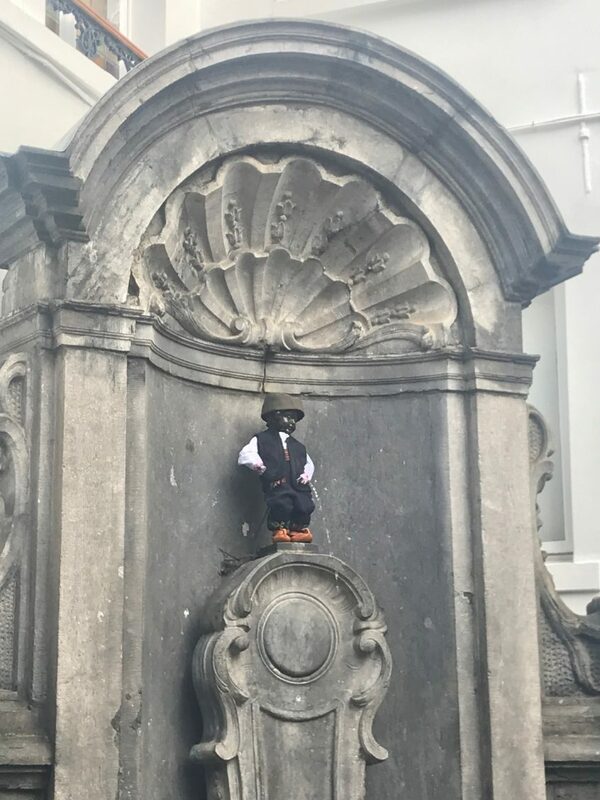 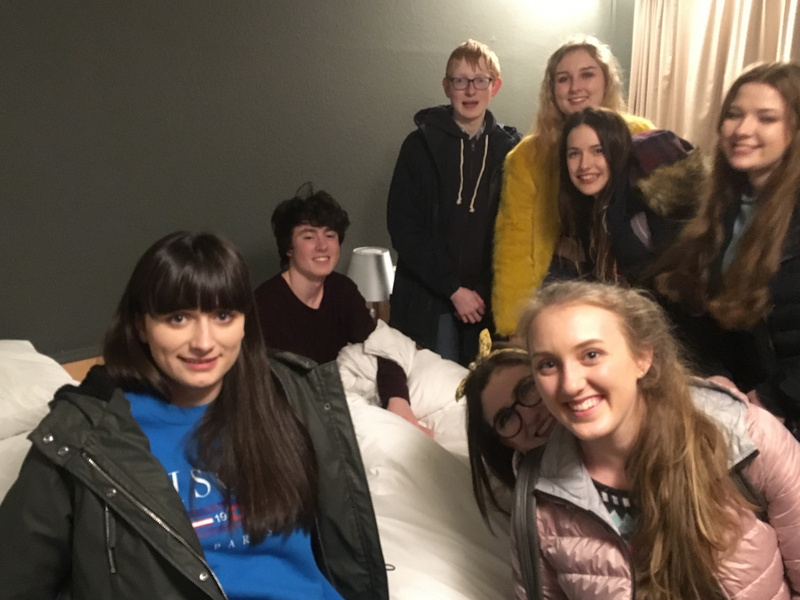 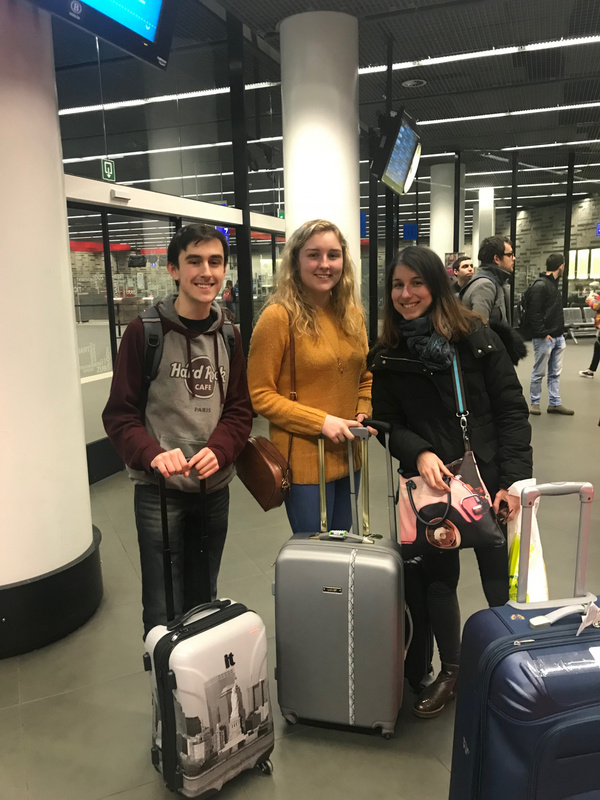 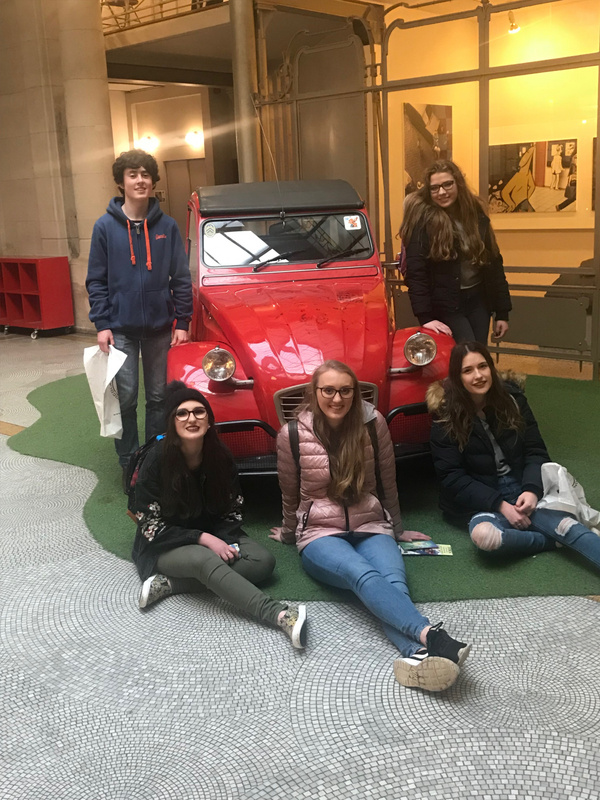 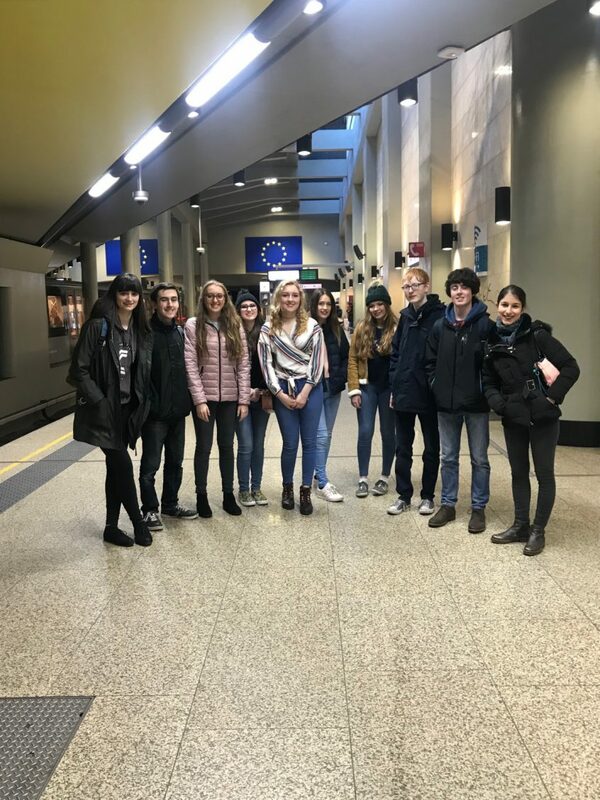 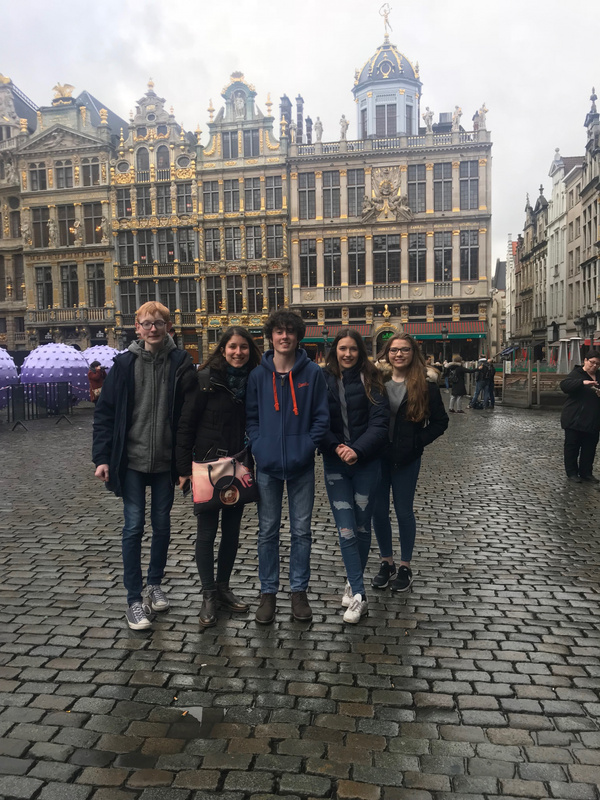 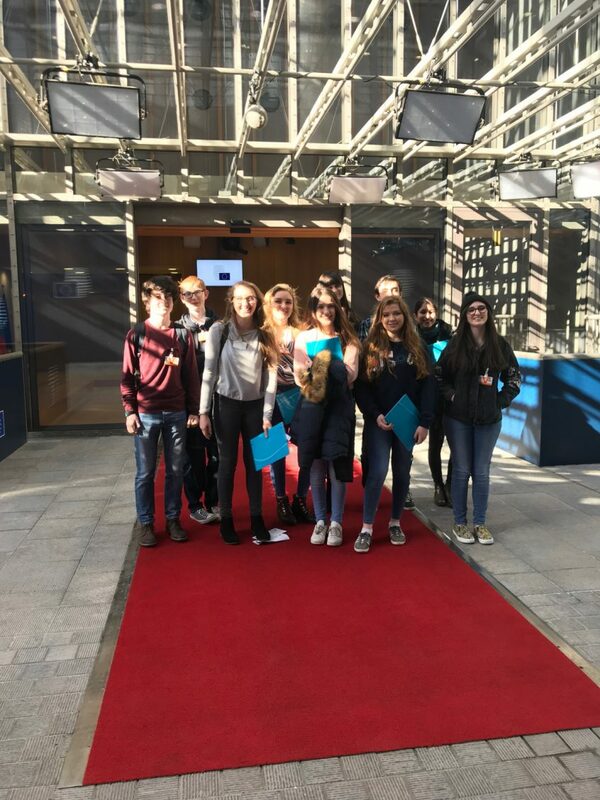 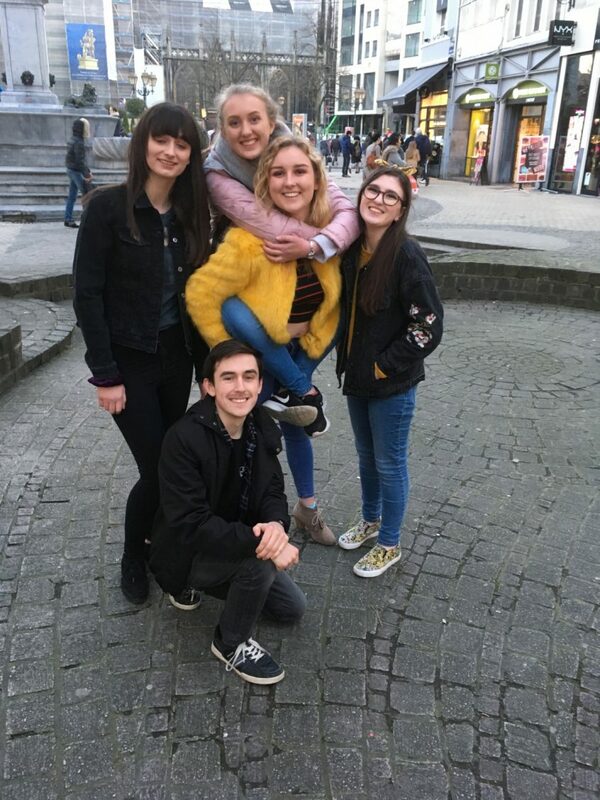 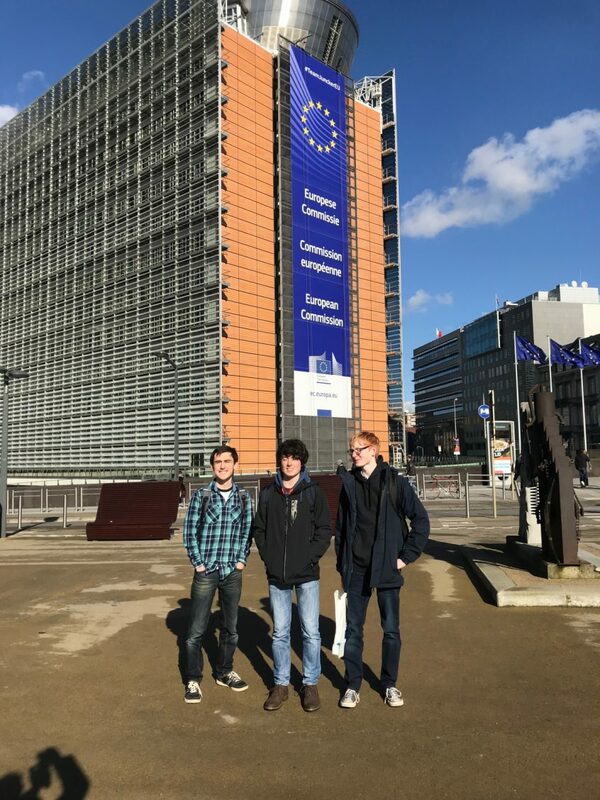 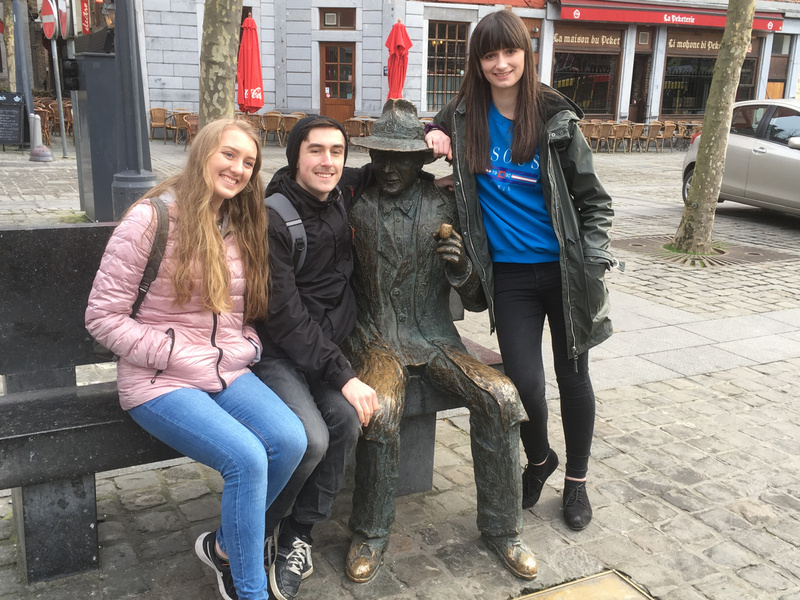 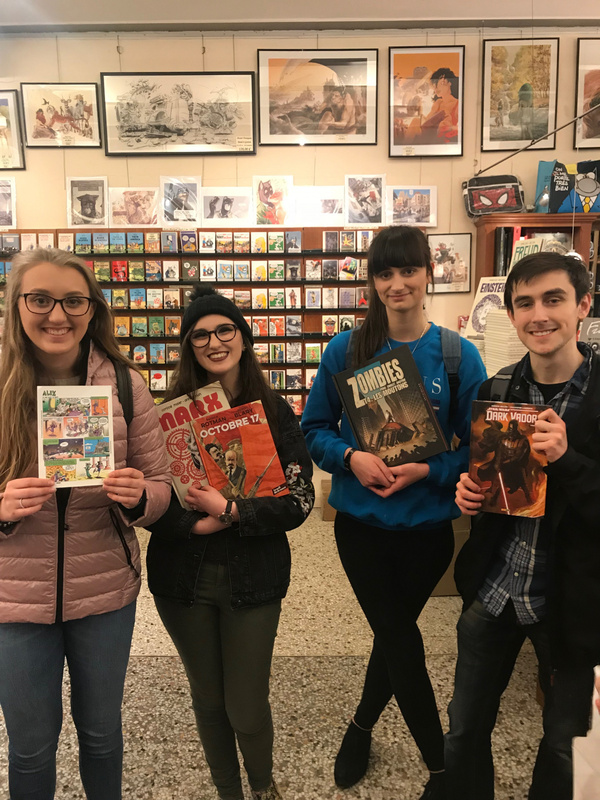 Over the half-term break, nine members of the AS and A Level French classes were given the opportunity to practise their language skills with a four-day trip to Brussels. 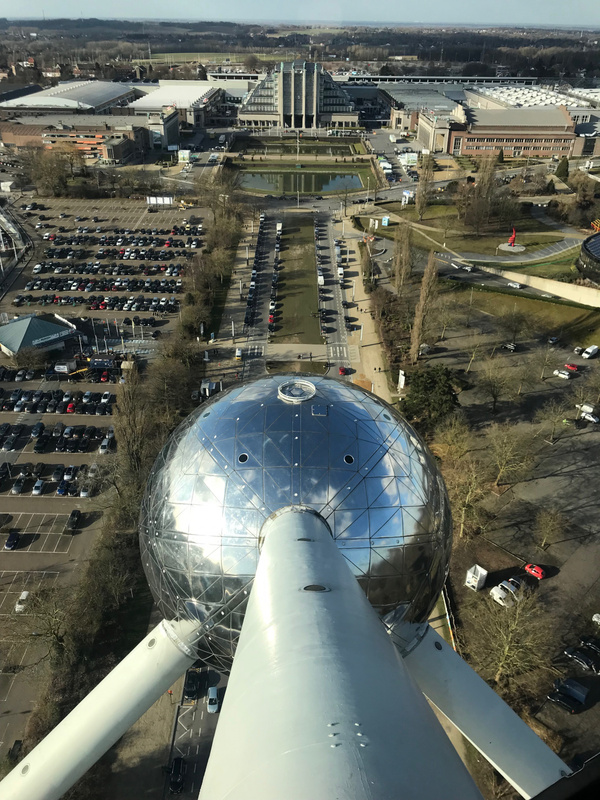 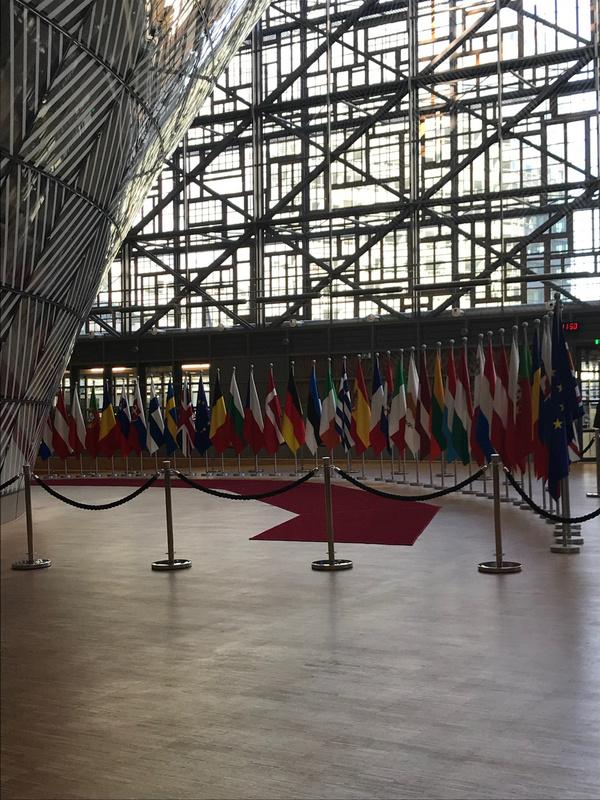 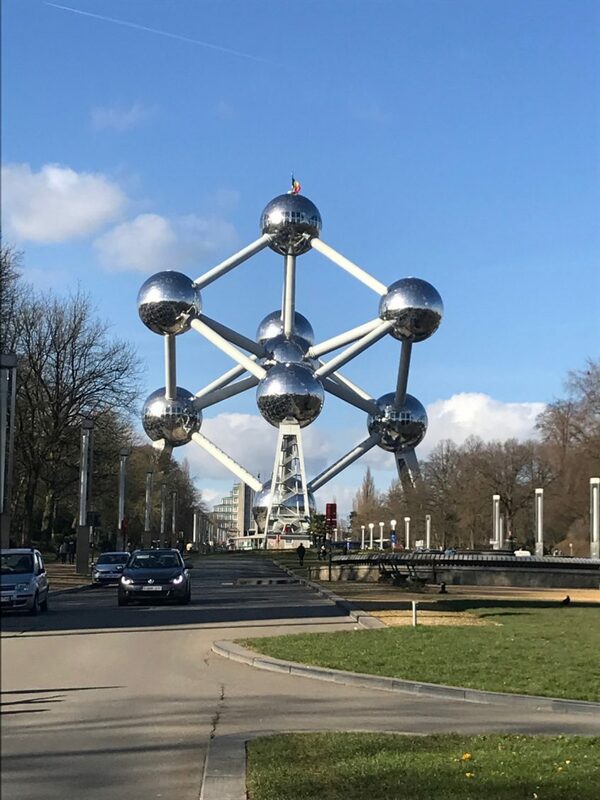 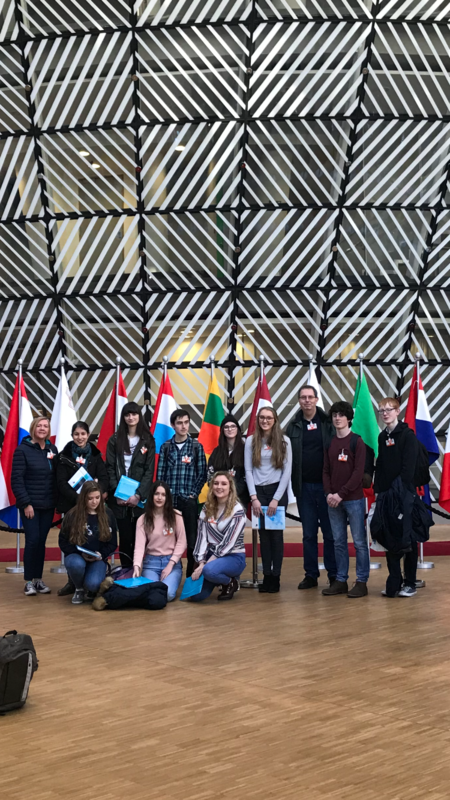 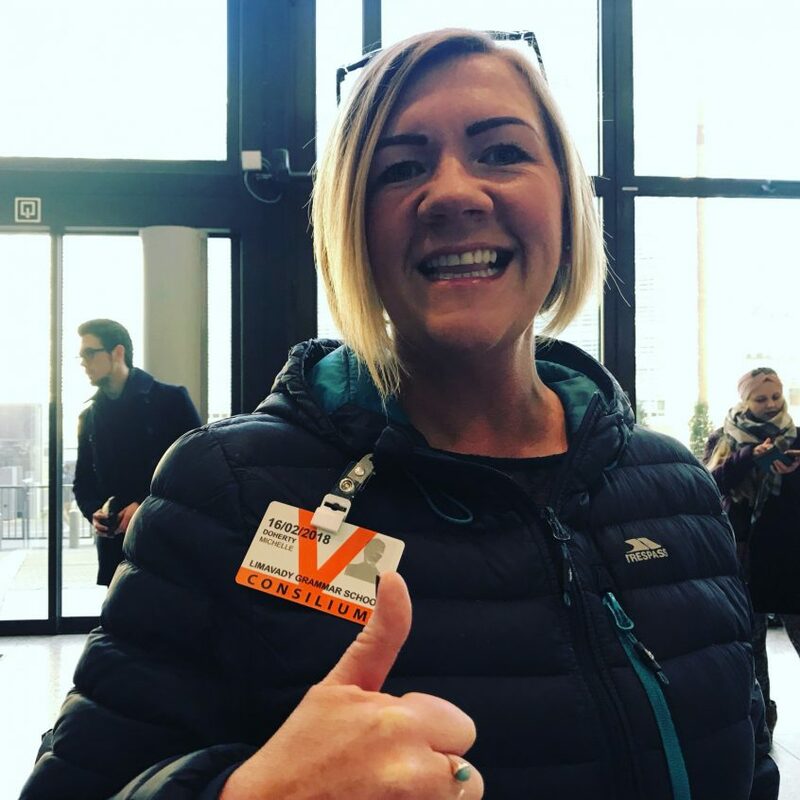 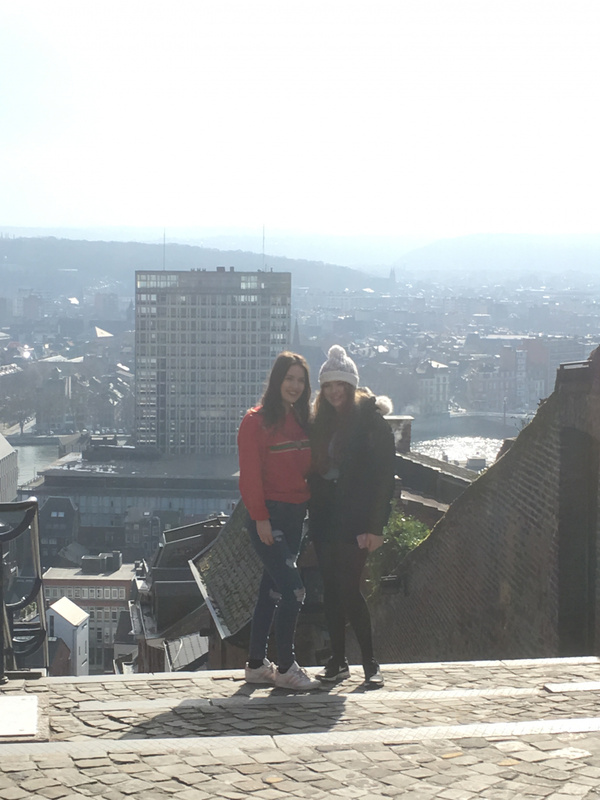 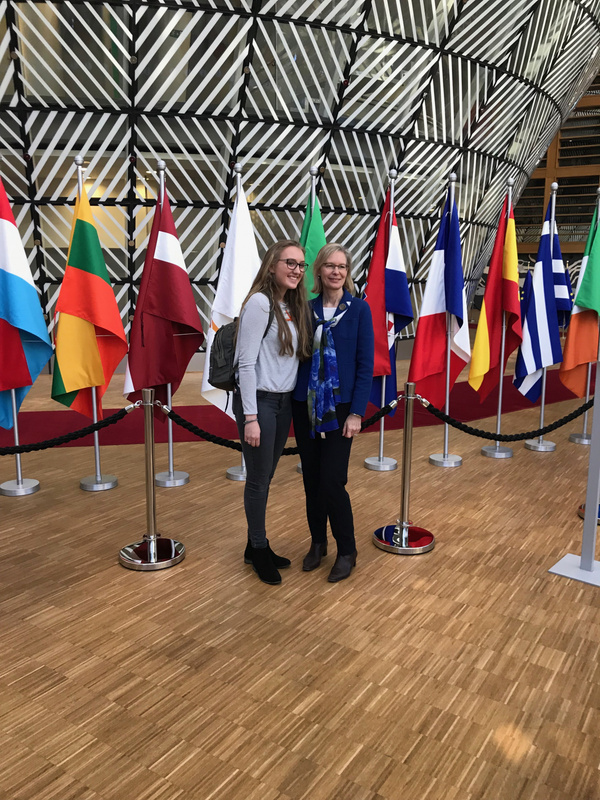 Highlights of the trip included a visit to the European Council building, where we were given a tour by former LGS pupil, Sally Bliss, an afternoon at the world famous Atomium and a day trip to the nearby city of Liège. 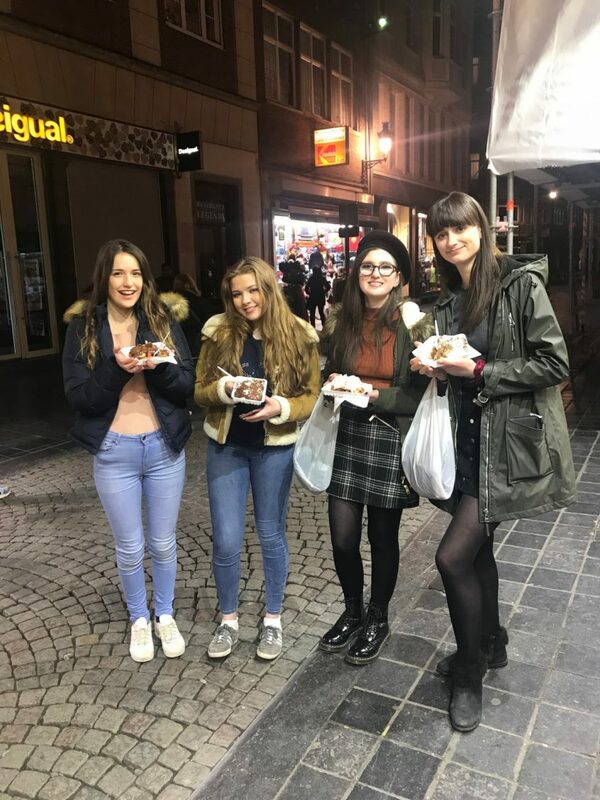 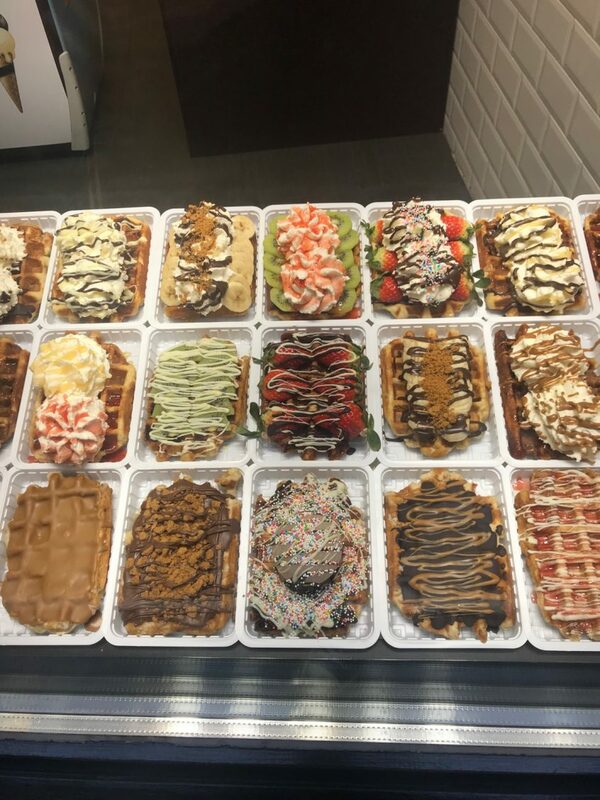 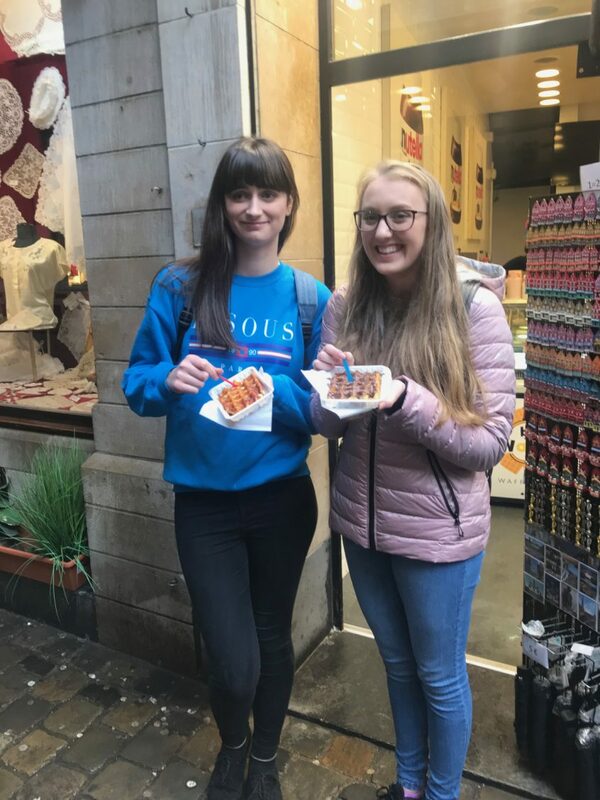 Belgian cuisine was also a big hit with all of us as we got to sample typical Belgian waffles (with many different toppings!) 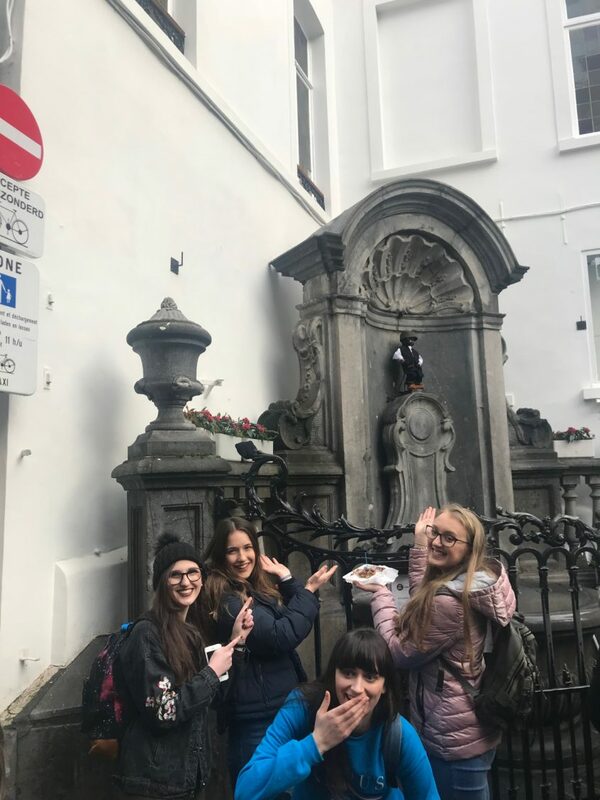 and the famous Belgian chocolate. 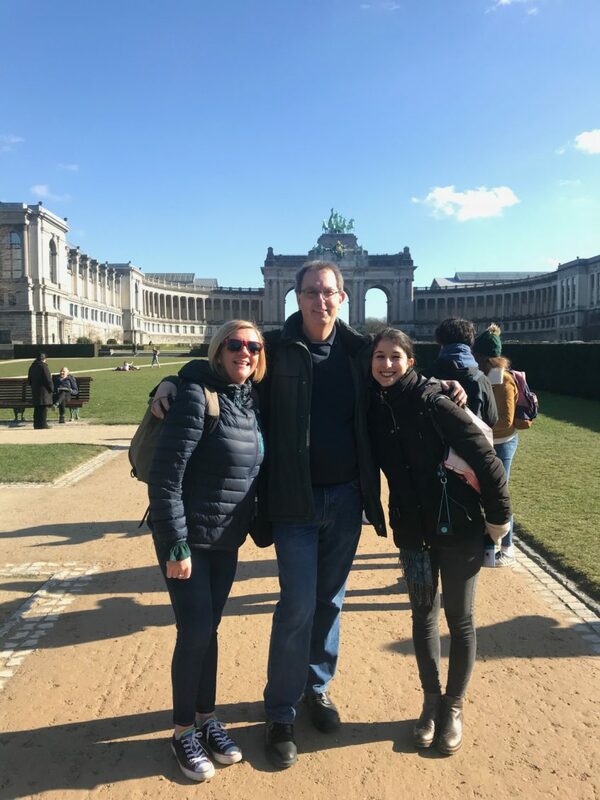 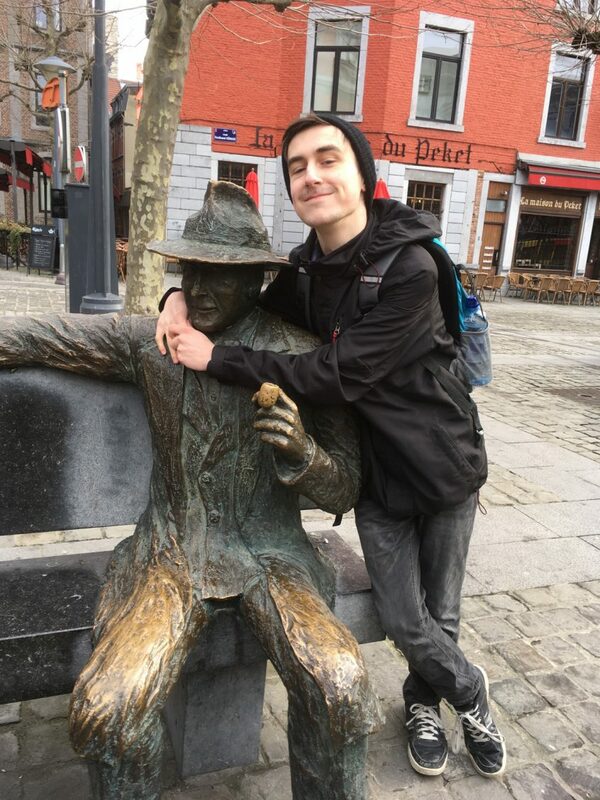 A great time was had by all as we embraced European life to the full.